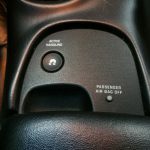 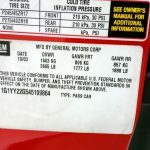 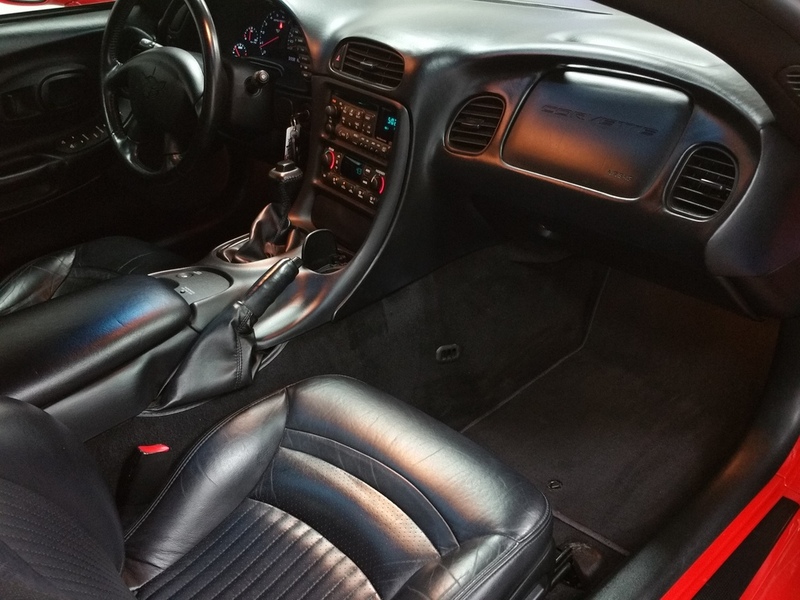 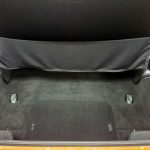 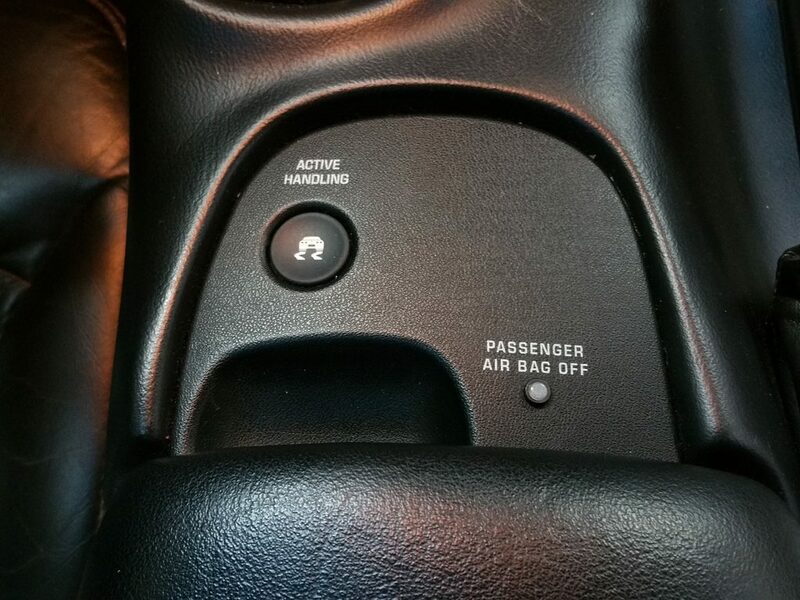 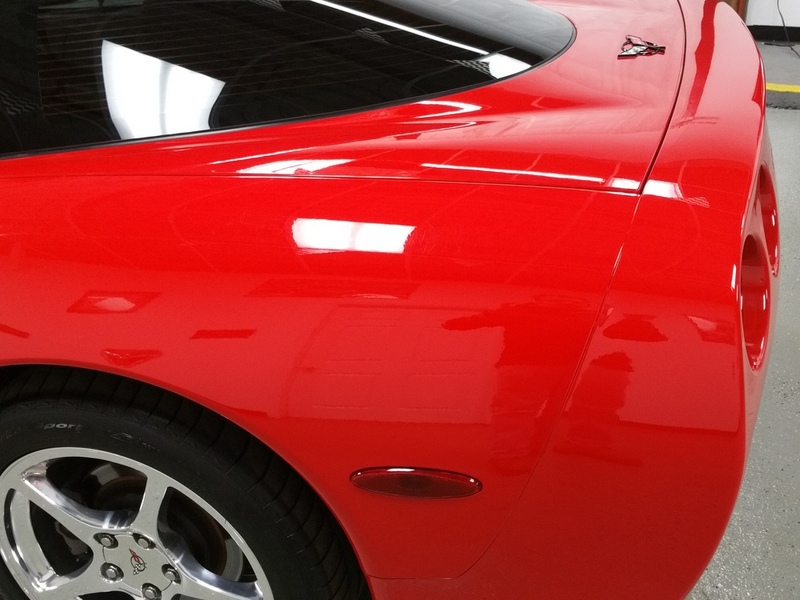 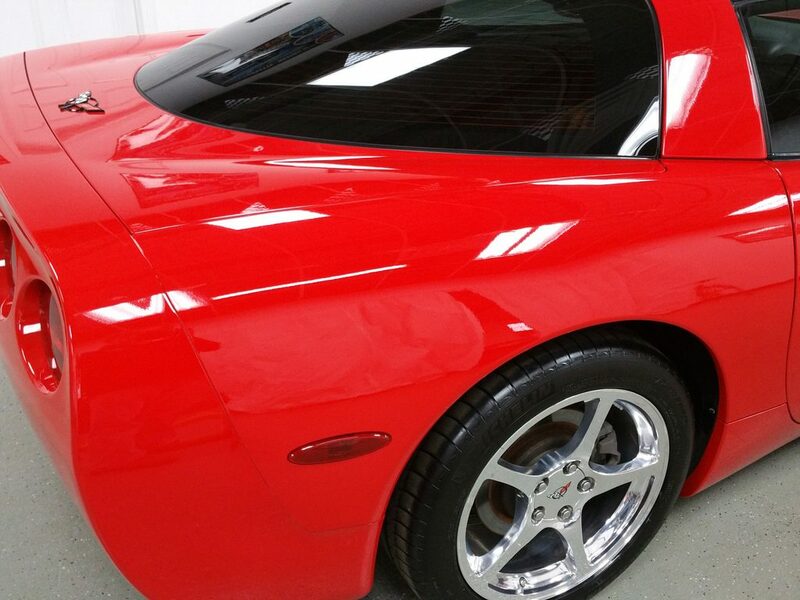 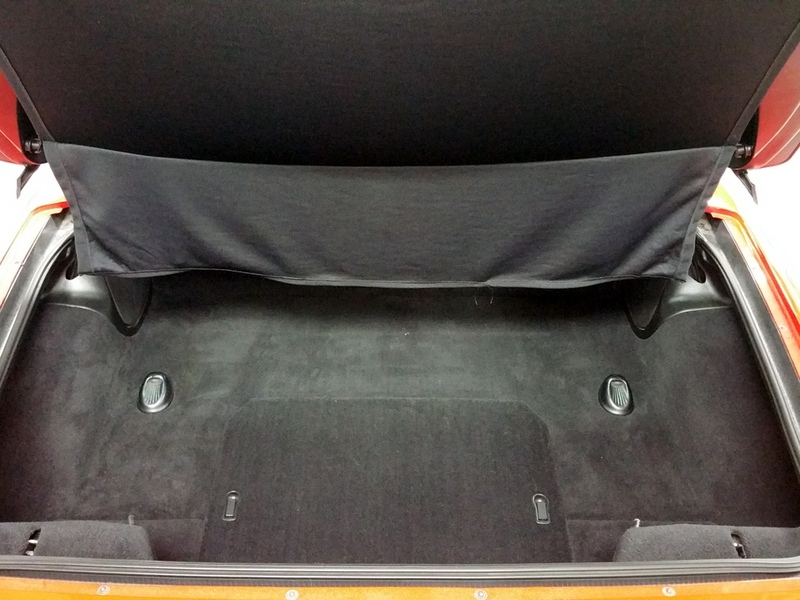 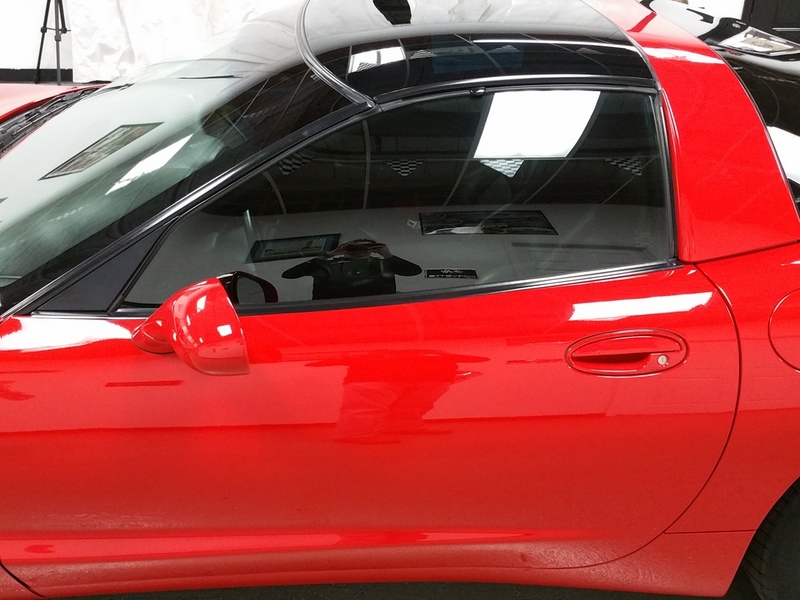 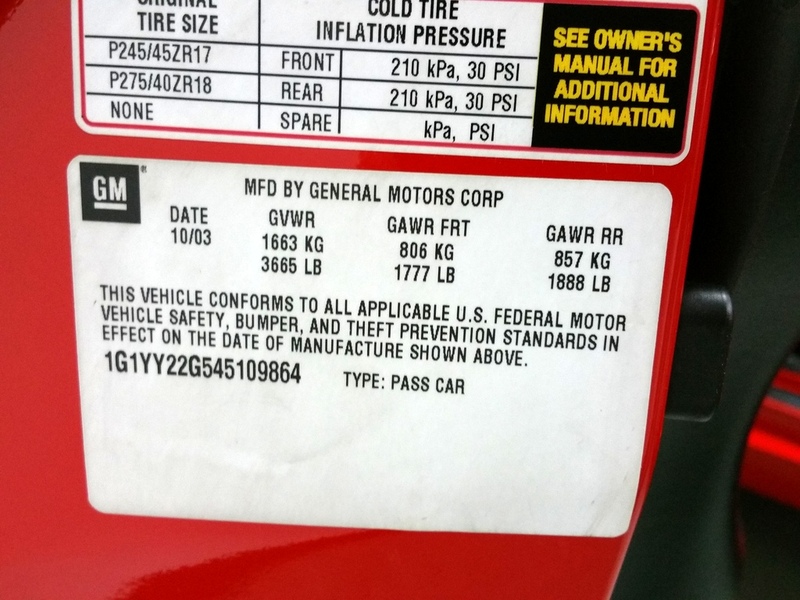 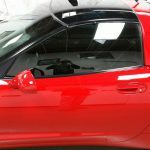 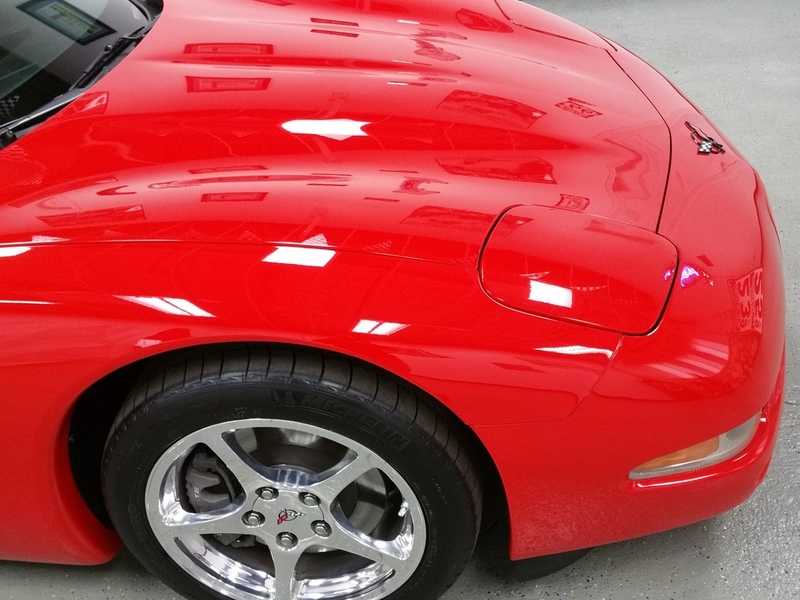 This car was pampered by a member of the local NCRS since 2011 when he bought it in San Diego, CA. 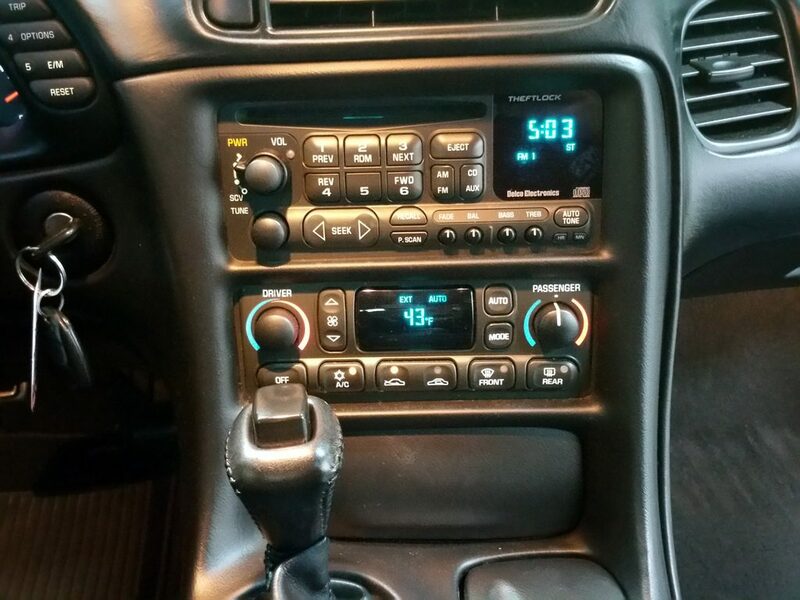 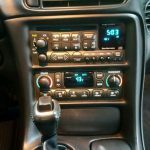 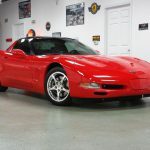 This is a great example with both glass and painted tops, Active handling, dual zone auto climate control, dual power seats, chrome wheels, and BOSE stereo. 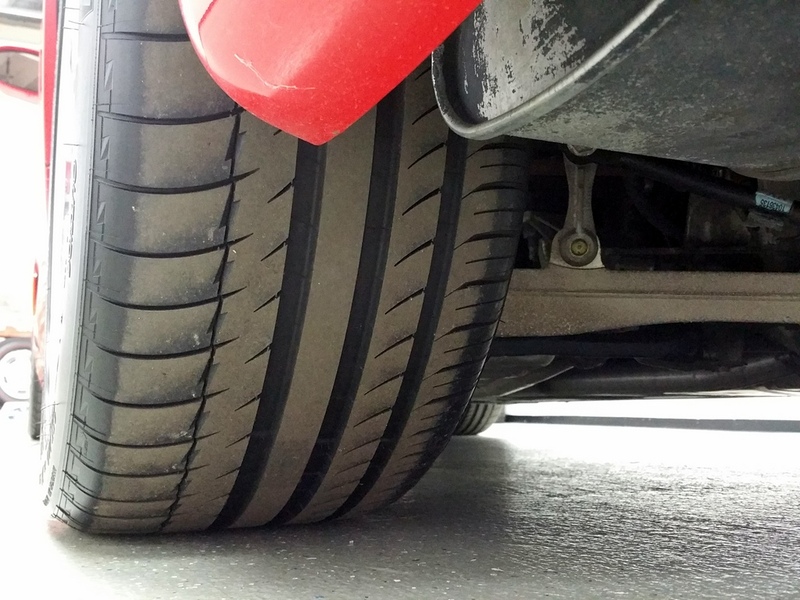 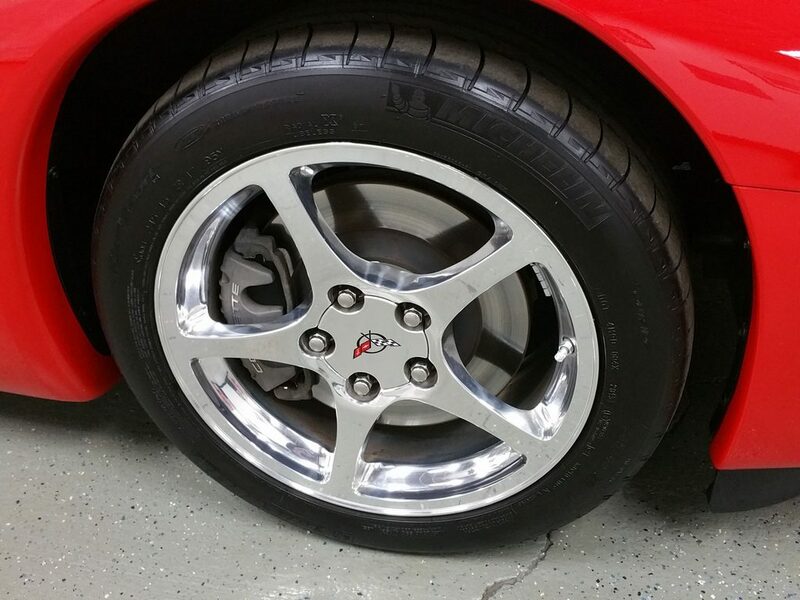 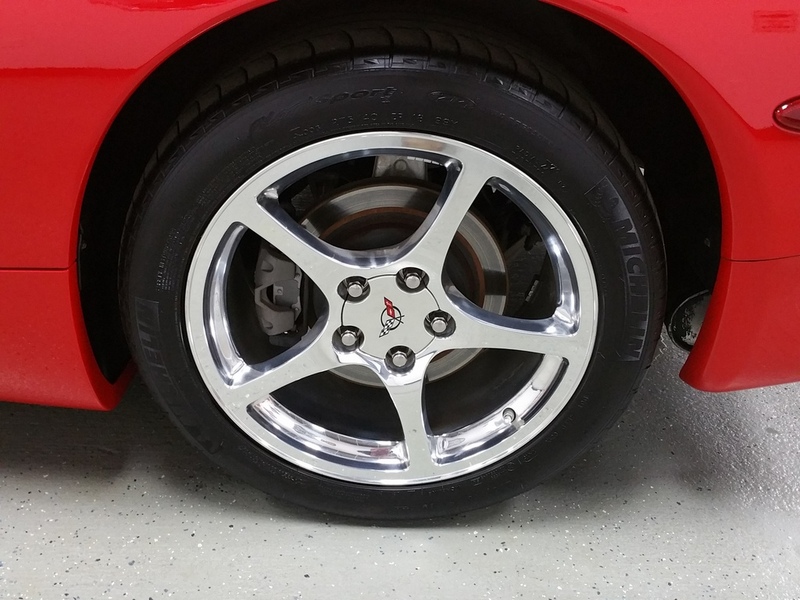 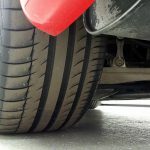 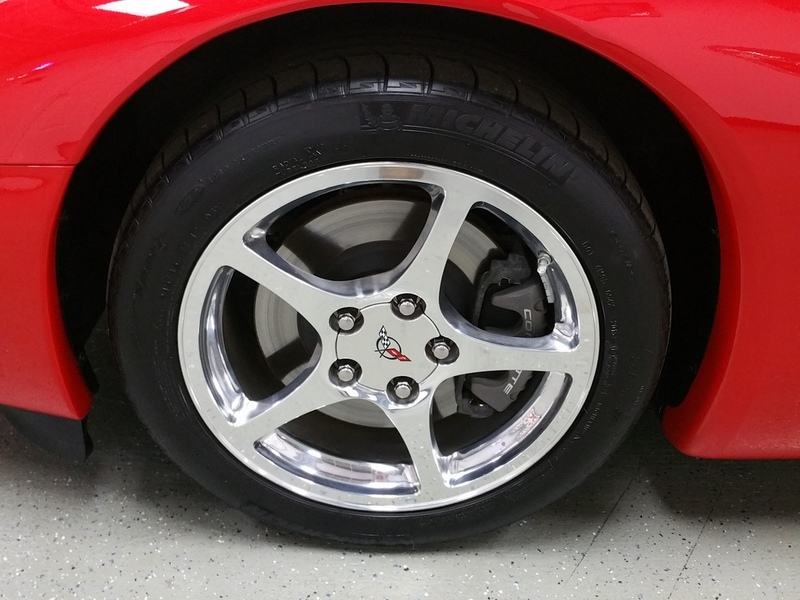 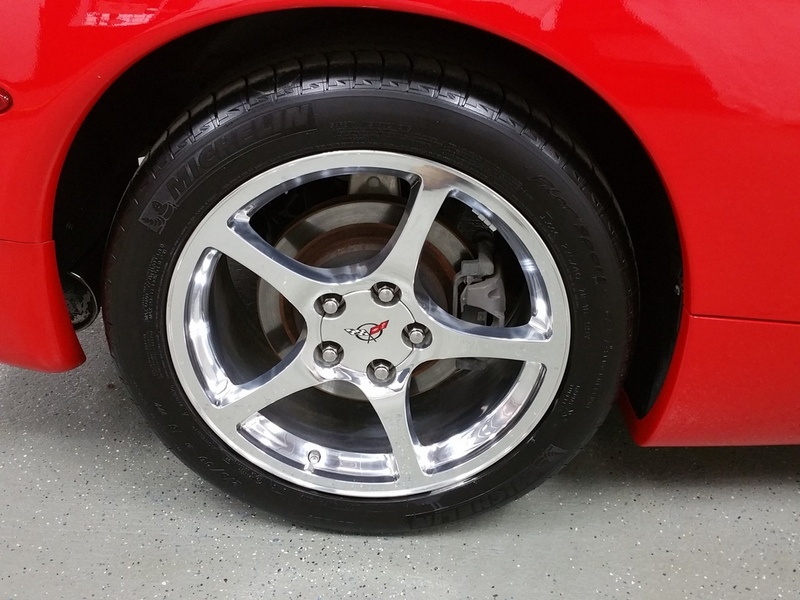 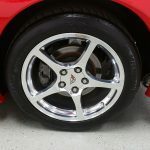 The tires were recently replaced with Michelin Run Flats and a new battery. 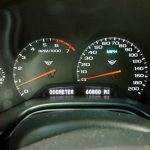 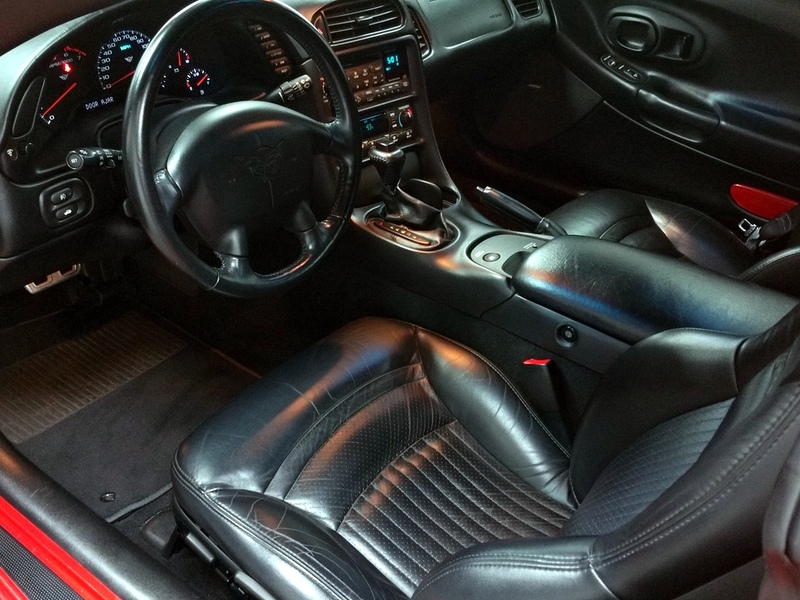 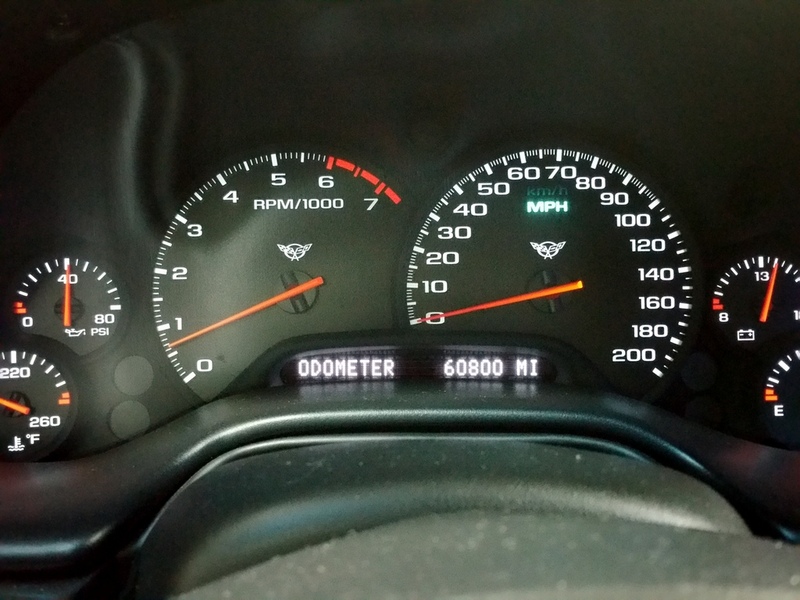 There is an extended warranty up to 75k miles that can be transfered to the new owner. 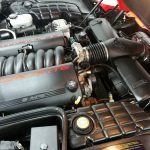 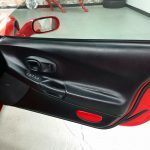 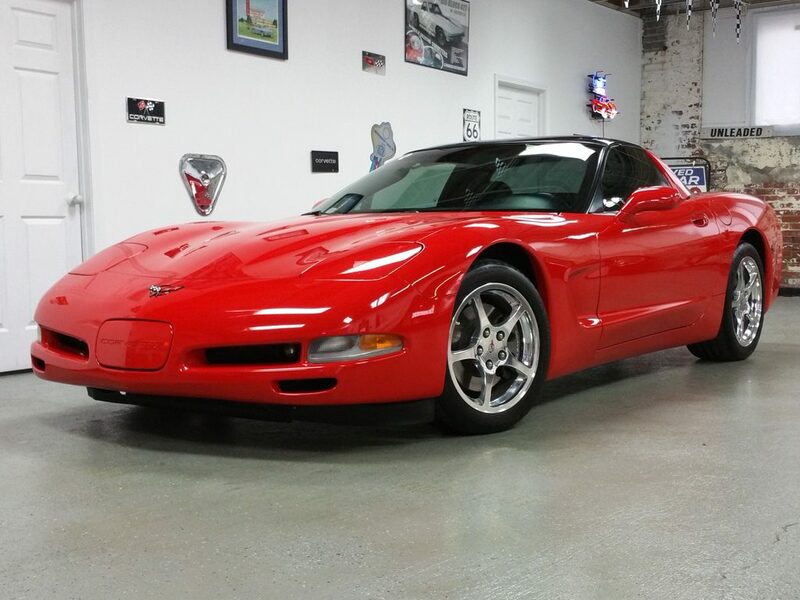 If you are looking for a quality, well taken care of C5 coupe then this is your car!!!!! 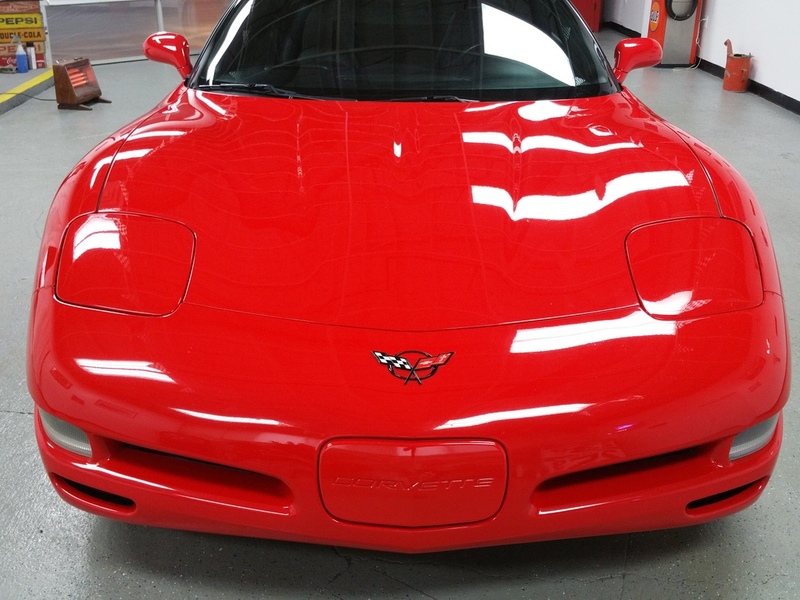 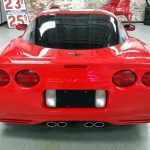 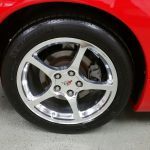 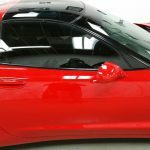 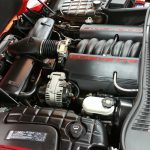 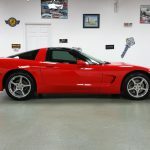 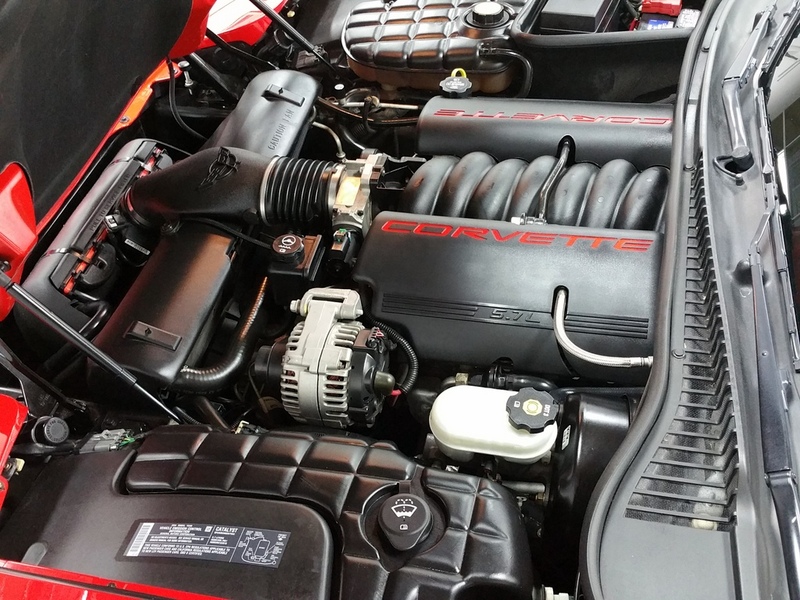 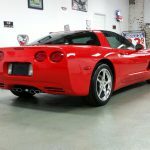 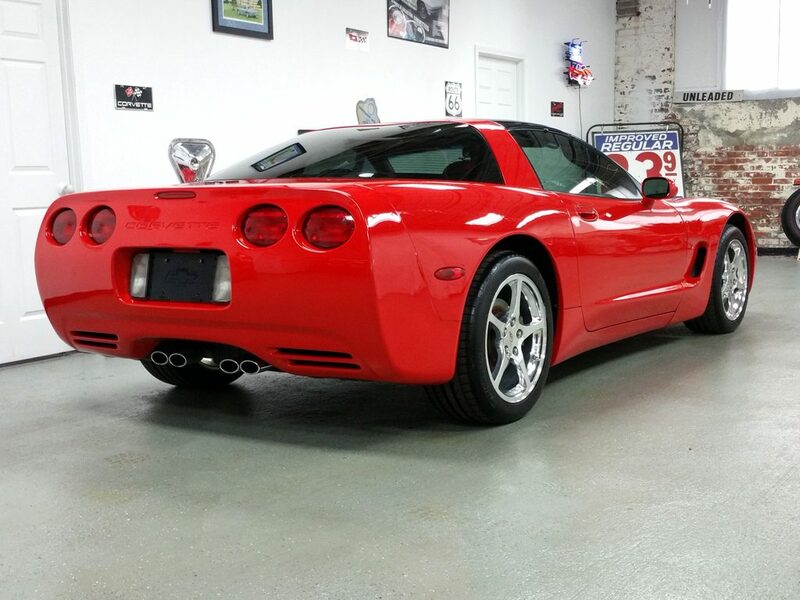 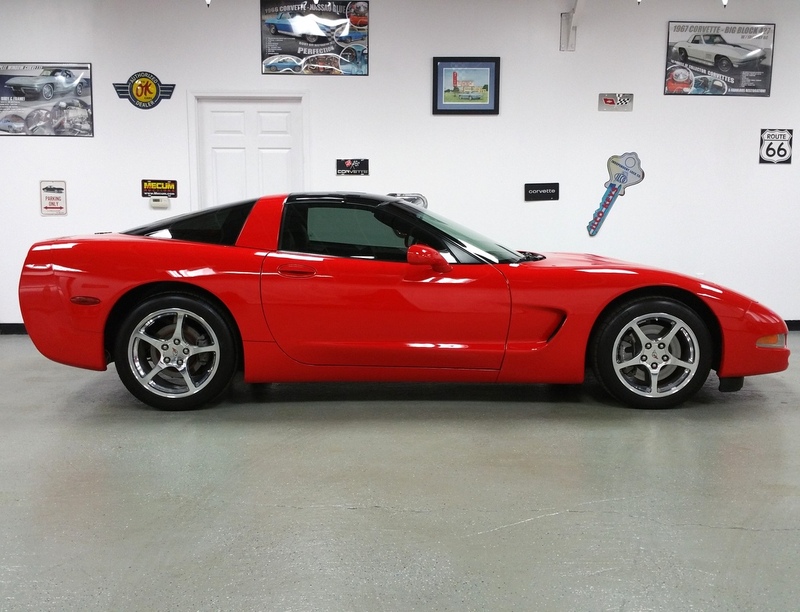 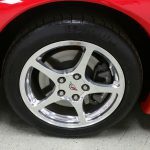 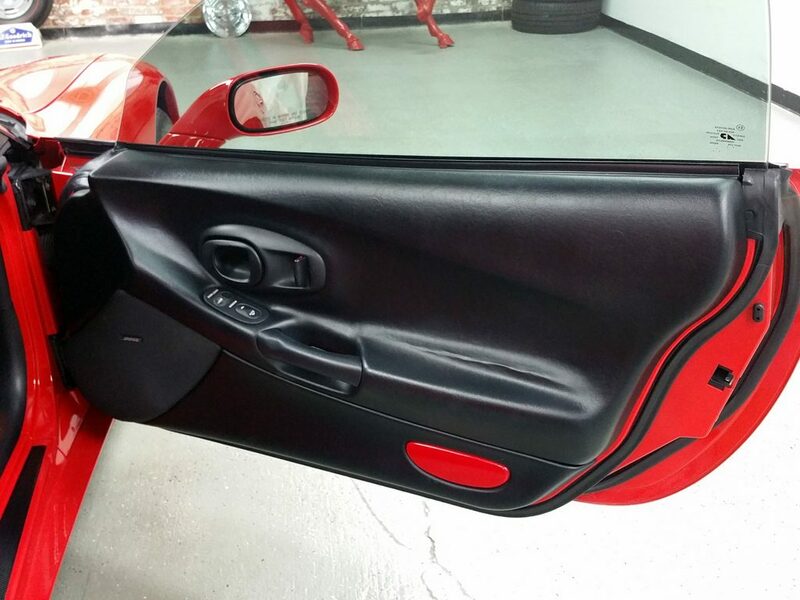 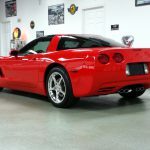 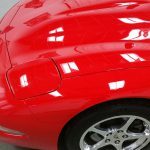 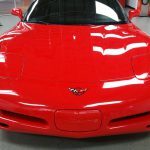 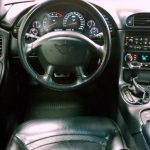 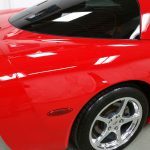 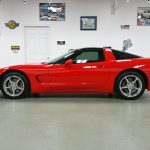 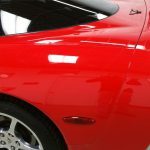 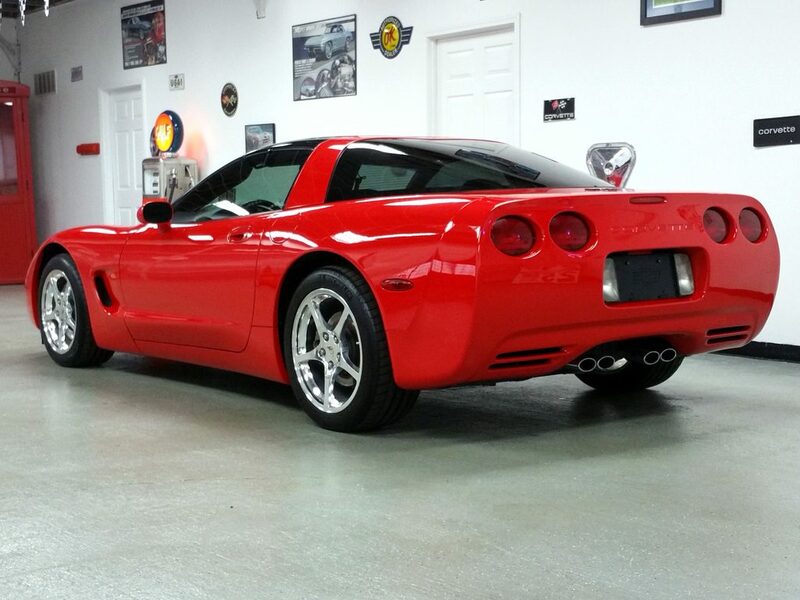 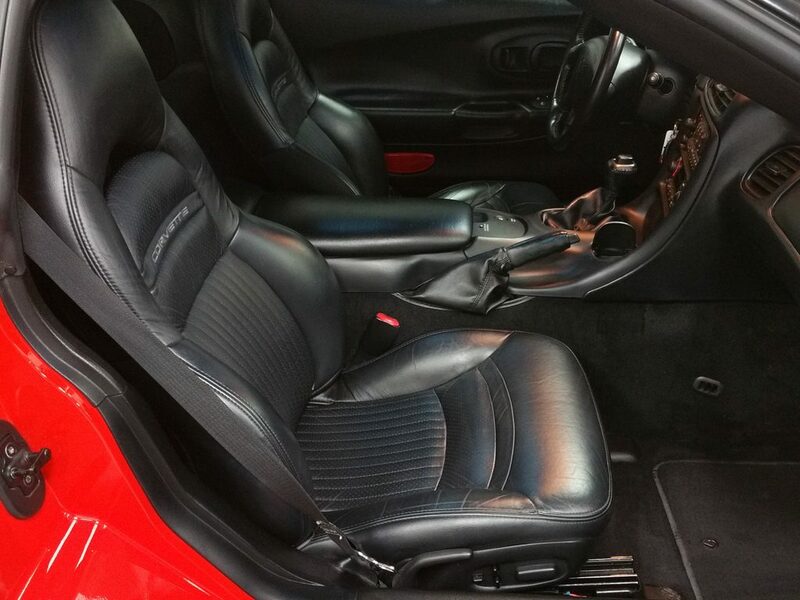 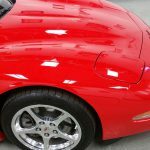 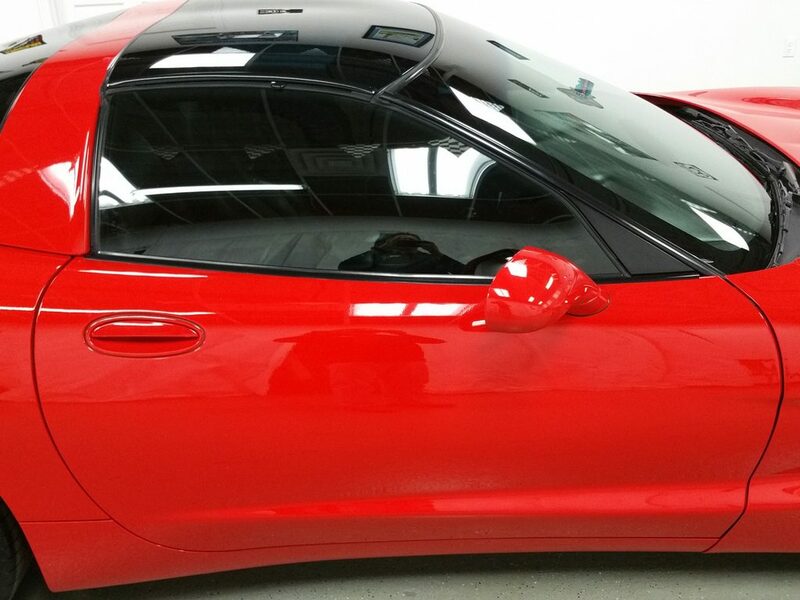 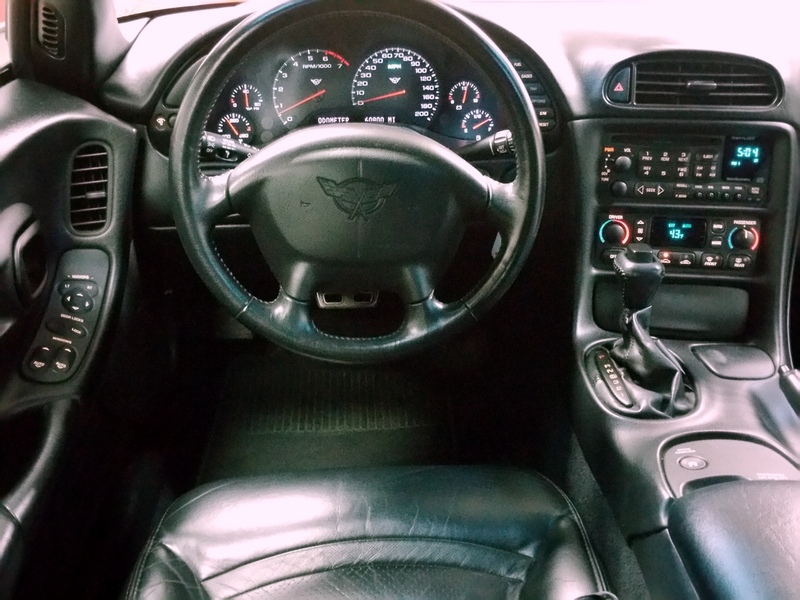 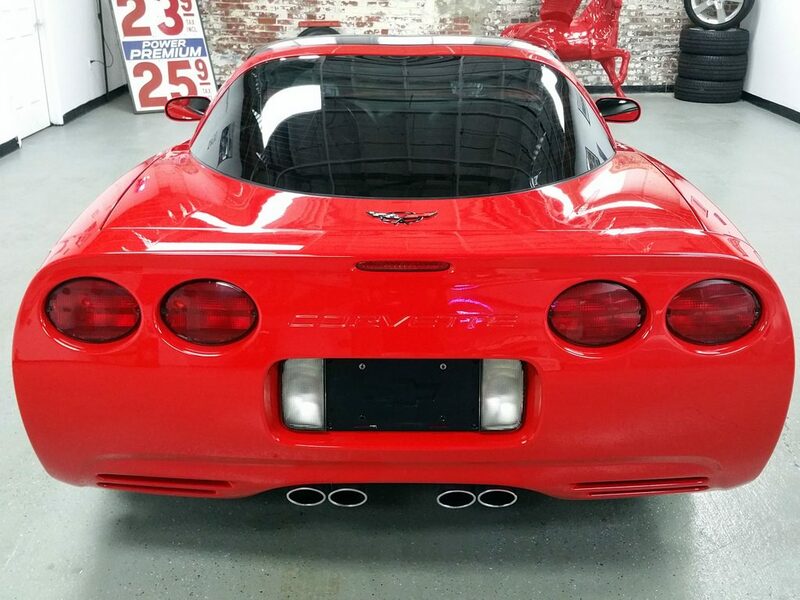 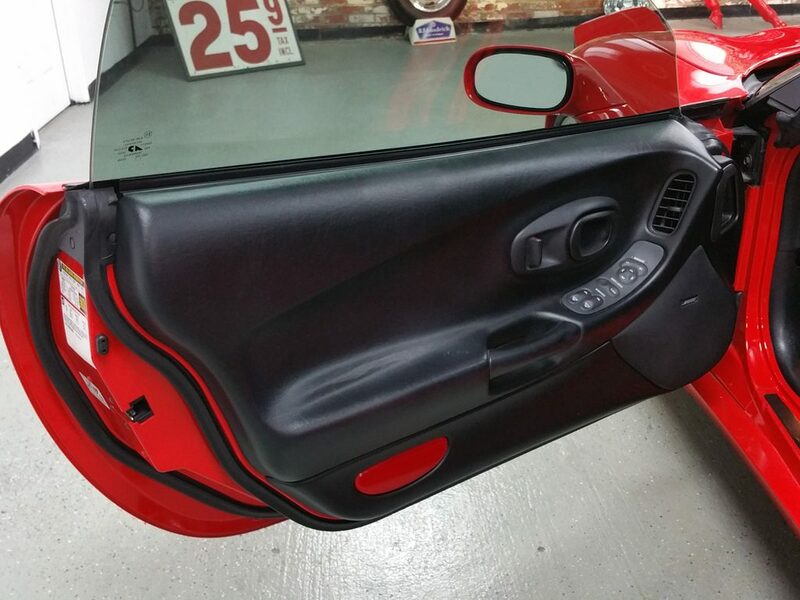 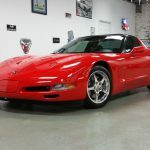 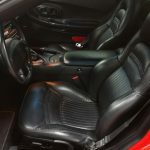 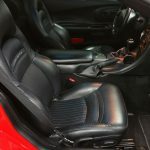 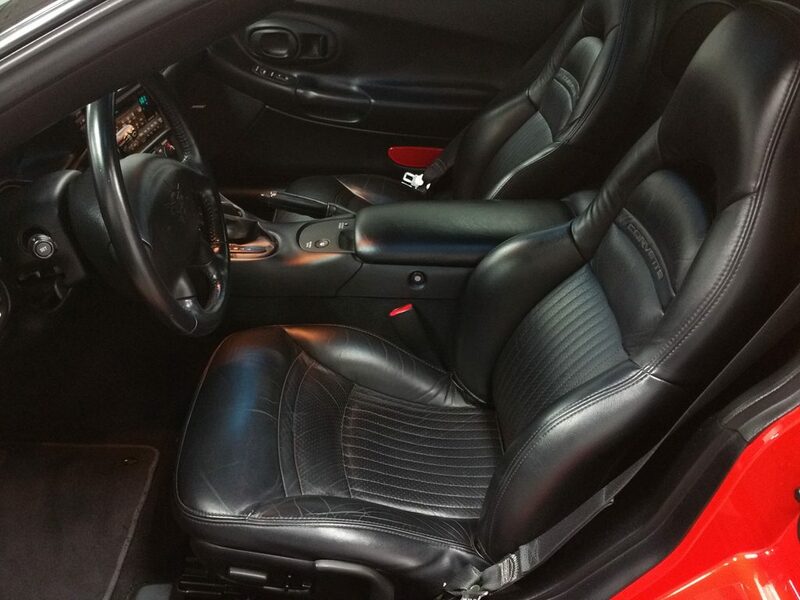 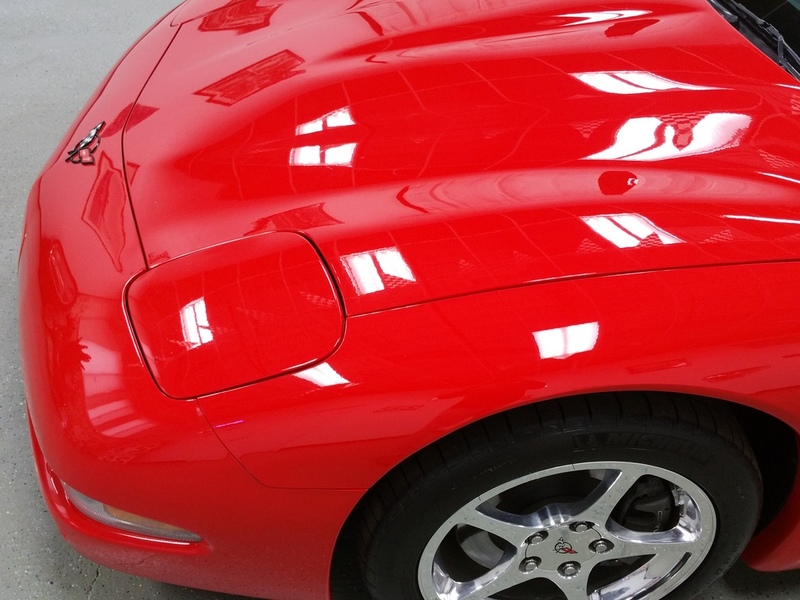 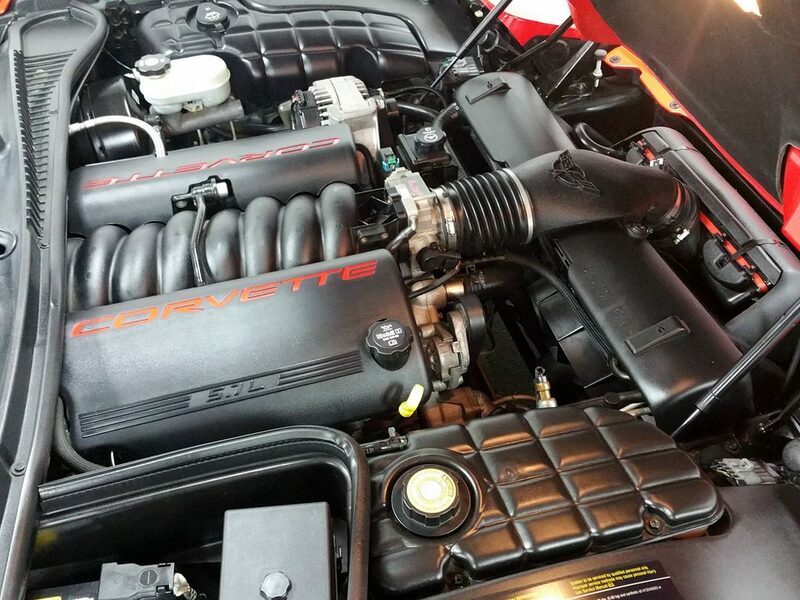 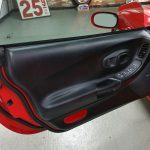 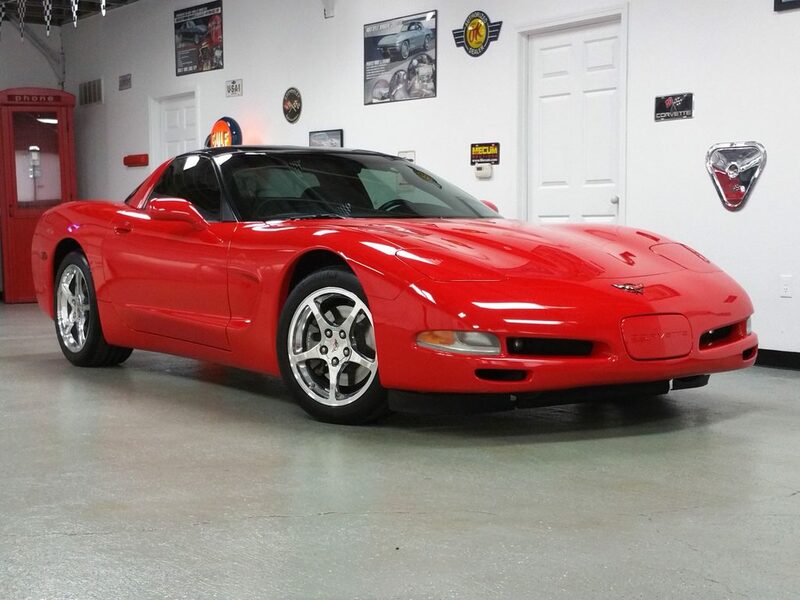 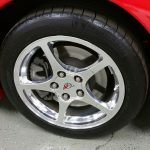 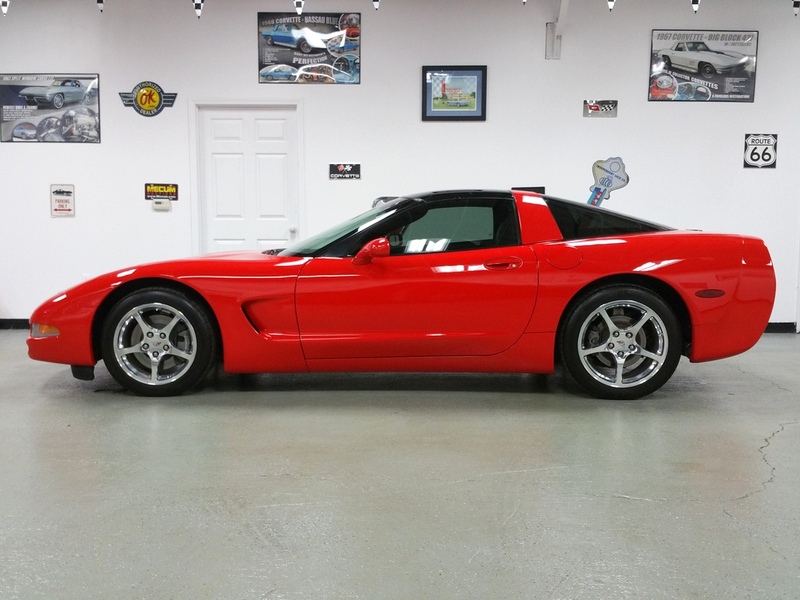 2004 Red Corvette Coupe Auto "SOLD"